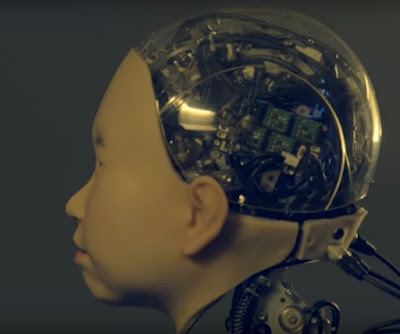 You've probably seen Professor Hiroshi Ishiguro's robot double of himself in the past, well his latest creation is a 10 year old child named Ibuki. Interesting enough Ibuki translates from Japanese as "breath." Anyway take a look at the two videos below to watch this little guy move and twitch. It's an interesting concept. After that, try and unsee it if you can. Sensory Gaming Device that causes real pain? Kawasaki's J Concept Motorcycle looks amazing!